The Piper PA-18 Super Cub is a two-seat, single-engine monoplane. It was developed from the Piper PA-11. In close to 40 years of production, over 9,000 were built. Super Cubs are commonly found in roles such as bush flying, banner towing and glider towing. 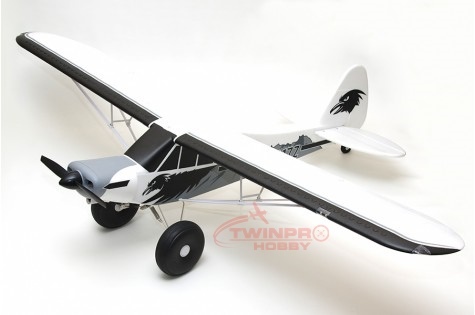 As a relative of the popular 1400mm J-3 Cub, the 1700mm PA-18 Super Cub retains great flight characteristics while offering increased power and wingspan. Thanks to its functional flaps, high-lift airfoil, rugged landing gear and oversized balloon tires- the 1700mm PA-18 Super Cub has impressive short take-off and landing (STOL) performance, allowing it to operate from just about any terrain. 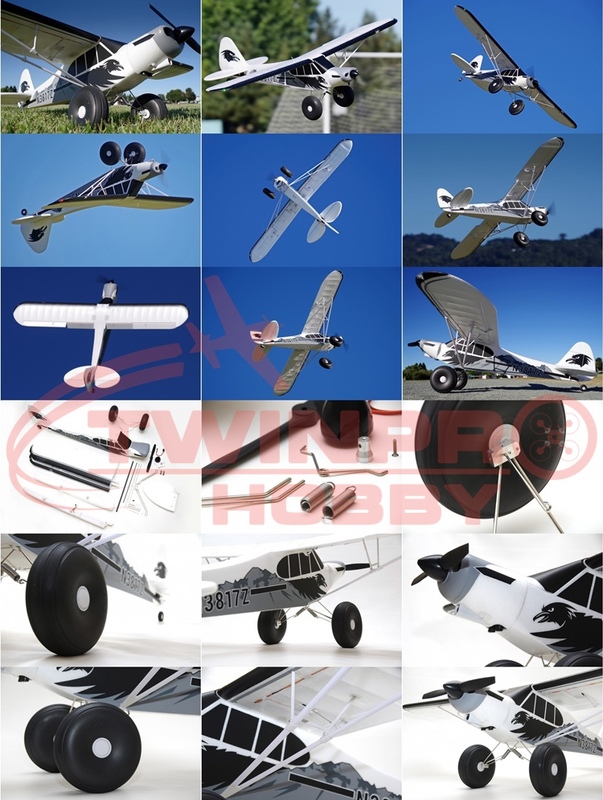 Utilizing the latest FMS hardware and design, the 1700mm PA-18 Super Cub has pre-installed ball-link type pushrods, integrated servo connectors in the wing structure and can be assembled very easily using no glue at all. For pilots wanting to get the genuine bush-plane experience, the PA-18 Super Cub can be equipped with floats. Versatile, fun and exceptionally relaxing to fly- the 1700mm PA-18 Super Cub is a great addition to any fleet! 1. 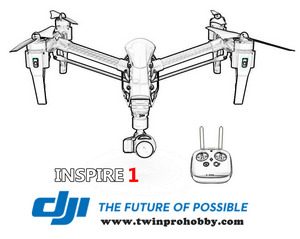 Powerful 3541- 750KV Outrunner motor with Predator 45A ESC provides adequate thrust for any situation. 2. CNC metal landing gear structure for less-than-perfect landings. 3. 6.25-inch oversized balloon tires for all-terrain operations.